You will have the opportunity to add special instructions to your order at checkout. 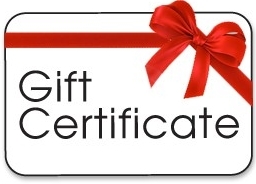 Certificates will be emailed in PDF format to the email address associated with your account at checkout. Please allow up to 2 days for processing.